Fiery Film Company | The New “O-TOWN” Teaser is Here! 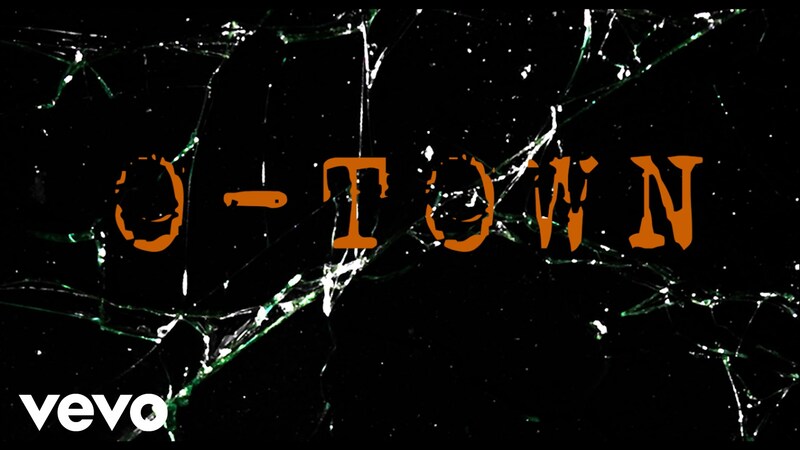 The New “O-TOWN” Teaser is Here! Its here! The new O-Town Teaser! Expect an extended teaser in the coming weeks! For now, whet your appetites with this! Starring Paul Utomi, Brutus Richard, Delvin Ifeanyi Ijeoma, Chucks Chyke, Ifu Ennada, Lucy Ameh, Kalu Ikeagwu and Olu Alvin. Please when is the Movie Premire for O-Towmn Coming up?